A generation ago and before, the day-to-day business operation of a business never had to concern itself with what was being said about them online. 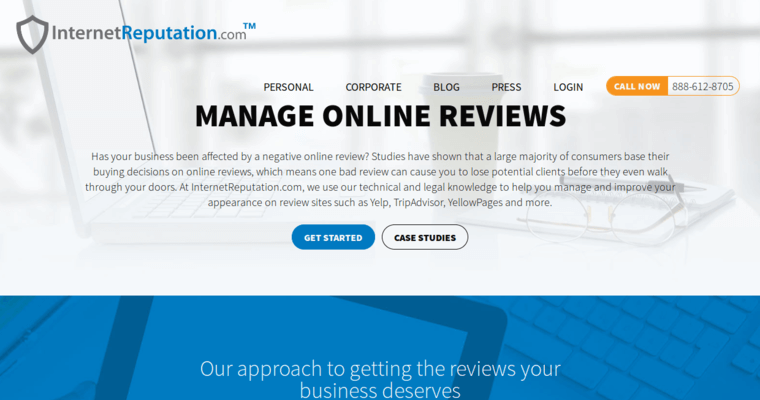 While the vast majority of organizations operate with the utmost integrity, the corrosive impact from damage being done to the reputation of a business online can end up being devastating. 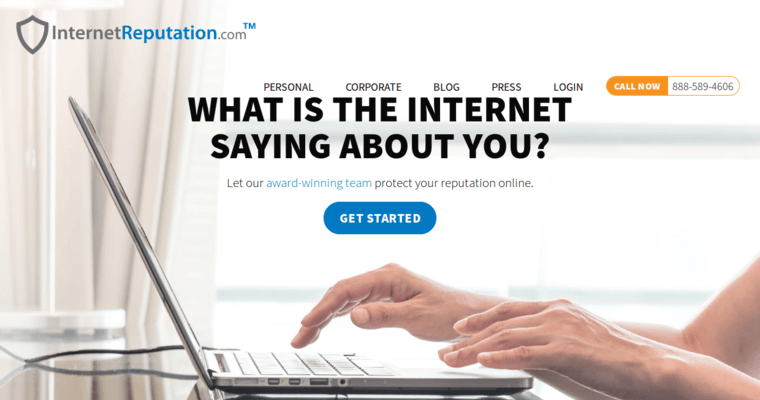 The name of InternetReputation.com is self-explanatory when it comes to understanding the basis of their business model. Protecting a reputation from a business perspective is much the same as it is from an individual standpoint. Losing it to rumors or incorrect information that's delivered by anonymous individuals online can happen without warning and send a company scrambling to do damage control. Achieving peace of mind and focusing on the real job of running a business should be the role of a business. InternetReputation.com can provide exhaustive checks to avoid any hint of that ever happening.